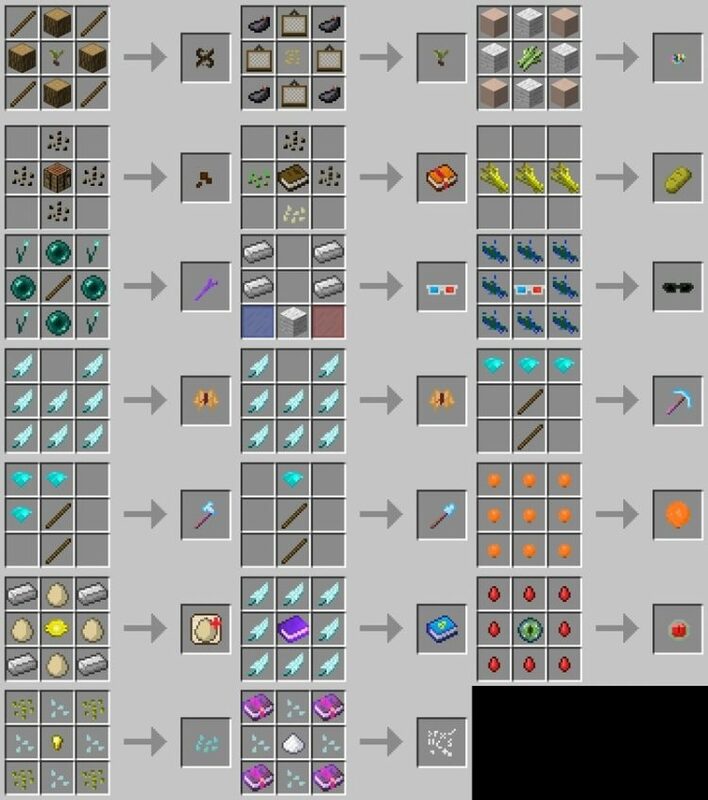 Unique Crops Mod 1.12.2/1.11.2 for Minecraft adds a lot of new seeds into the game so that you can grow and harvest new crops. 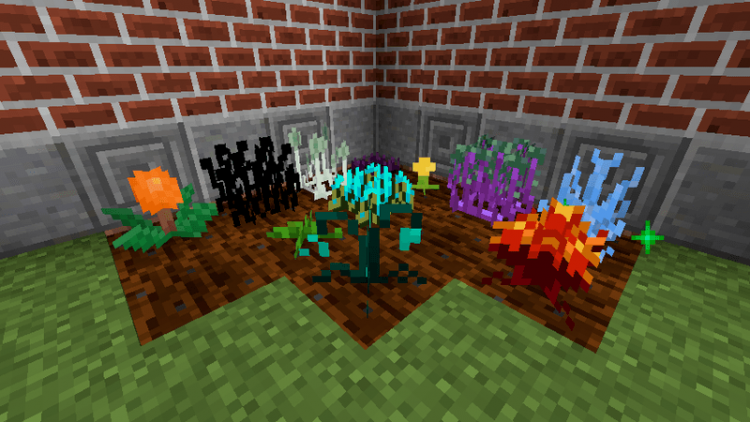 With 22 new and completely different seeds, the players are presented with 22 types of plants with different behavior, living environment and different stages of development. To get started, you’ll need to find a seed called Normie Seed by beating grasses. 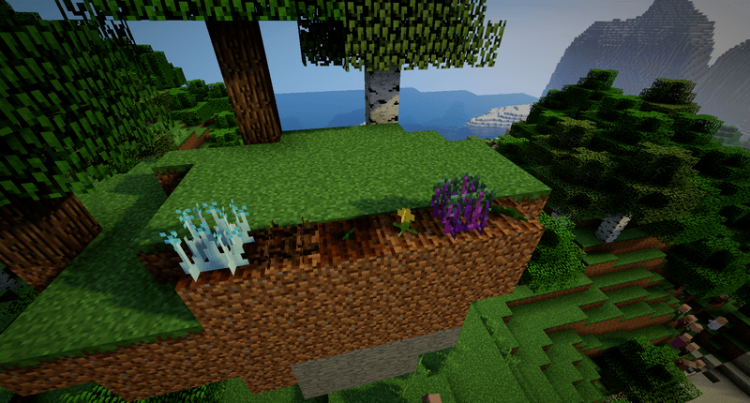 Normie Seeds are used as materials to craft higher-level seeds. 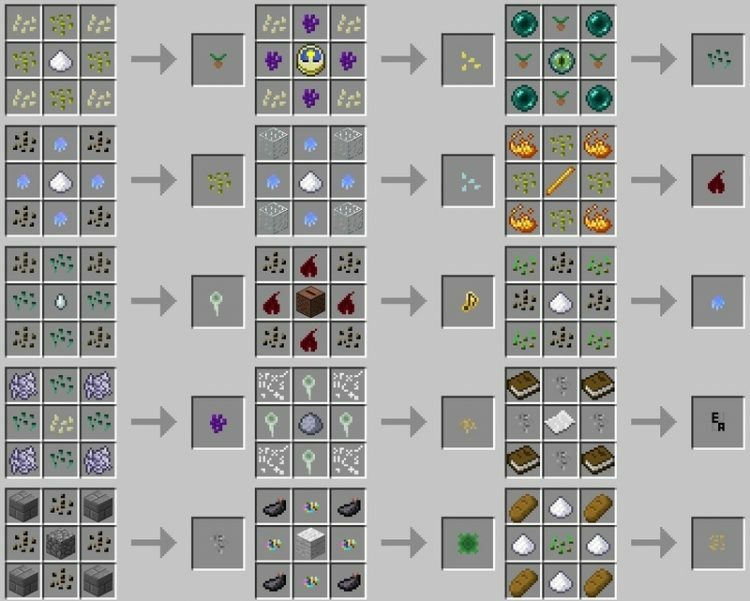 Seeds crafting recipes can be found in the mod manual or by using Just Enough Items mod. Despite having a diverse crop and seed systems, their application to crafting is quite “lumpy” and not really practical. However, this is still a worthy mod to try. You can download the latest version of the Unique Crops Mod from the link below and follow the instruction to install. Do not forget to check if the mod needs any additional mod to run. Happy gaming! Download Forge Installer, Unique Crops.jar file.